As a marketer or an IT professional, you know how important it is to choose a marketing platform that supports you and your organization’s needs both now and into the future. With marketing increasingly playing a critical role in company growth, it’s important to find a viable solution that brings order to the overwhelming volumes of data from prospects and customers. Given the fast pace of channel proliferation and changing digital strategy priorities, it’s critical to build a marketing technology stack with scalable functionality and integrations to improve your productivity. Not surprisingly, organizations are taking a longer-term view to avoid solutions that will need to be ripped out, replaced, or supplemented by standalone niche solutions to meet their needs. As you evaluate different solutions, you’ll want to bear in mind the types of upgrades and innovations solutions have released and determine how well these have either anticipated or kept pace with key trends. 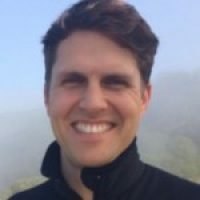 For example, solutions with a reputation for releases that are frequently reduced in scope or repeatedly delayed, or product roadmaps that seem vague, may not be the best choice for a future-proof enterprise technology purchase. Peers and industry analysts can provide helpful guidance here. Can the solution you’re considering adapt to your organization’s needs? That means being able to support a sophisticated data model and respond with relevance during customer interactions. In the first case, you’ll need a system that’s able to model multiple data objects as well as the many-to-many relationship between them. The ideal marketing platform enables marketers to easily create these relationships, and then automatically and immediately create relevant behavioral triggers and easily accessible data filters to leverage them. In the second case, the right platform needs to support your ability to “listen” and respond to prospect and customer interactions and activities with relevant messages. This means being able to run personalized campaigns tailored to a buyer’s lifecycle stage and engagement at any step along the way—from new leads to inactive leads in need of re-engagement. The ideal marketing platform will make this information both accessible and actionable, alleviating the need for IT involvement in extracting data, writing code, and more. If your organization is like many, it has made its marketing platform the heart of its marketing technology stack. Additionally, it’s just as important to consider its integration with complementary solutions, empowering your team and addressing data governance without becoming an IT burden. In other words, an ideal marketing platform should work seamlessly with other solutions and third-party systems (for example, through middleware or customer scripting) and support multiple CRM systems if needed. Want to learn more about how to choose the right marketing platform for your enterprise? 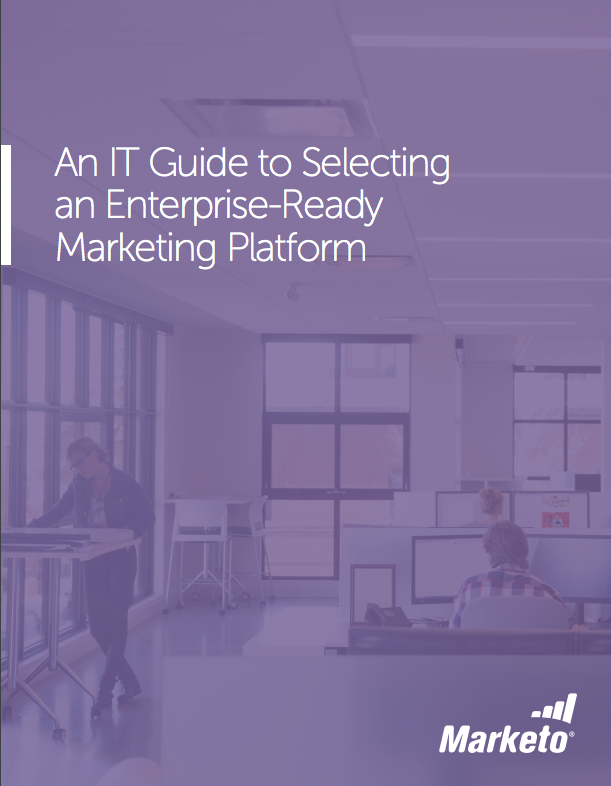 Download our latest whitepaper, An IT Guide to Selecting an Enterprise-Ready Marketing Platform.